Michel, a British national, is wanted in India in connection with the AgustaWestland VVIP choppers scam. 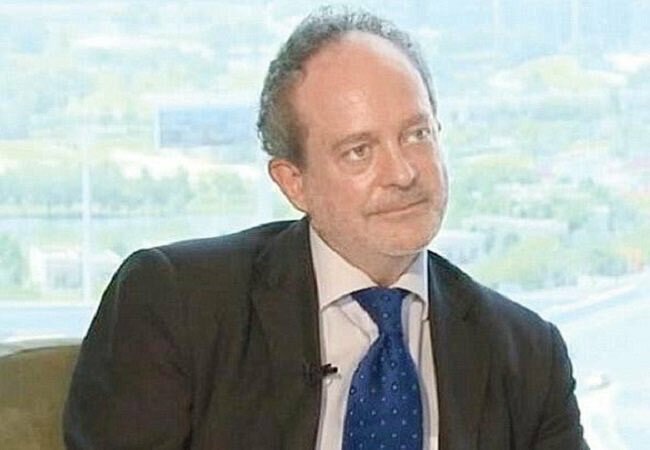 New Delhi: Christian Michel, the alleged middleman in the Rs 3,600-crore AgustaWestland chopper deal, is being extradited to India from the UAE, official sources said Tuesday night. They said he was scheduled to be brought back tonight from Dubai. Michel is one of the three middlemen being probed in the case, besides Guido Haschke and Carlo Gerosa, by the Enforcement Directorate and the Central Bureau of Investigation. Both the CBI and the ED had notified an Interpol red corner notice against him.